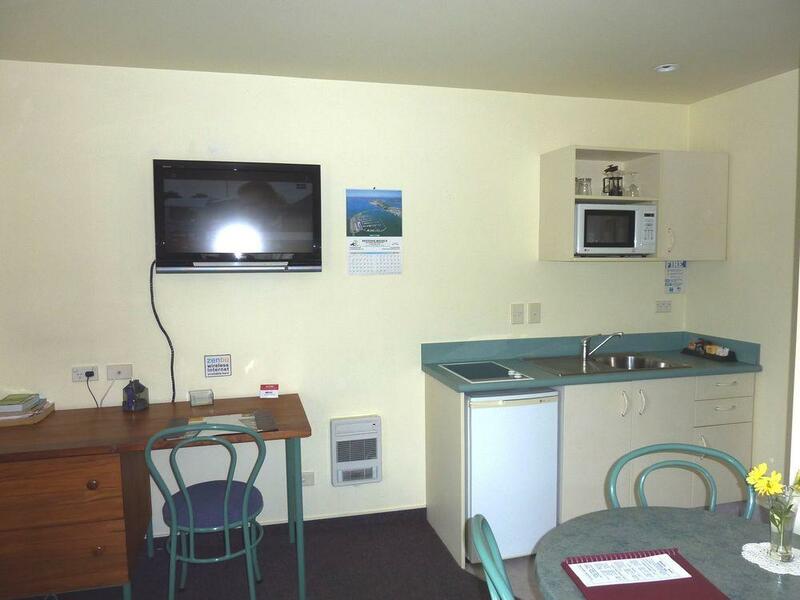 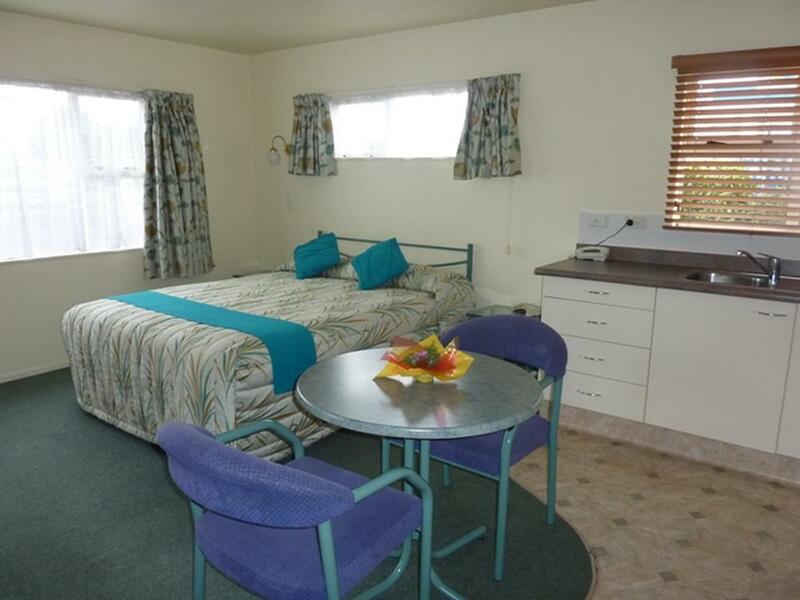 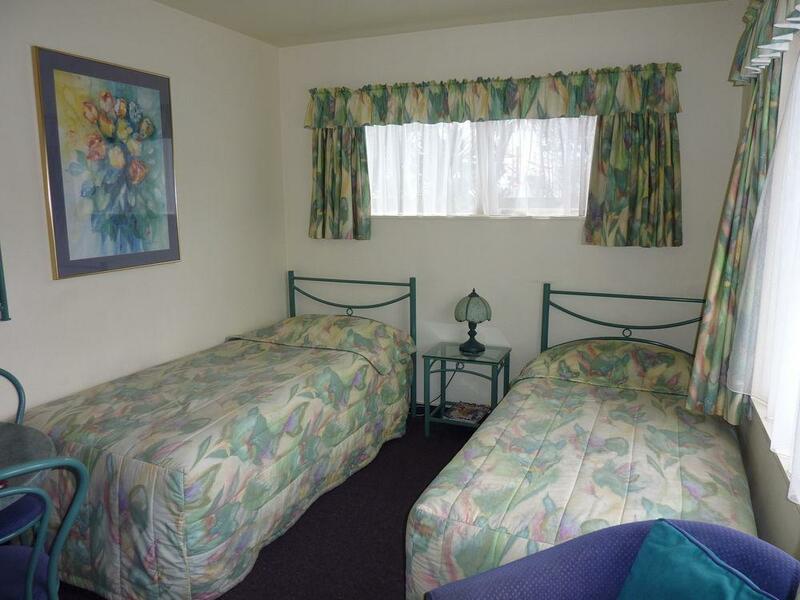 This is a very profitable motel easy to manage situated on State Highway One Levin and guests keep returning as the motel is easily found, offers all the home comforts as well as providing plenty of vehicle parking. 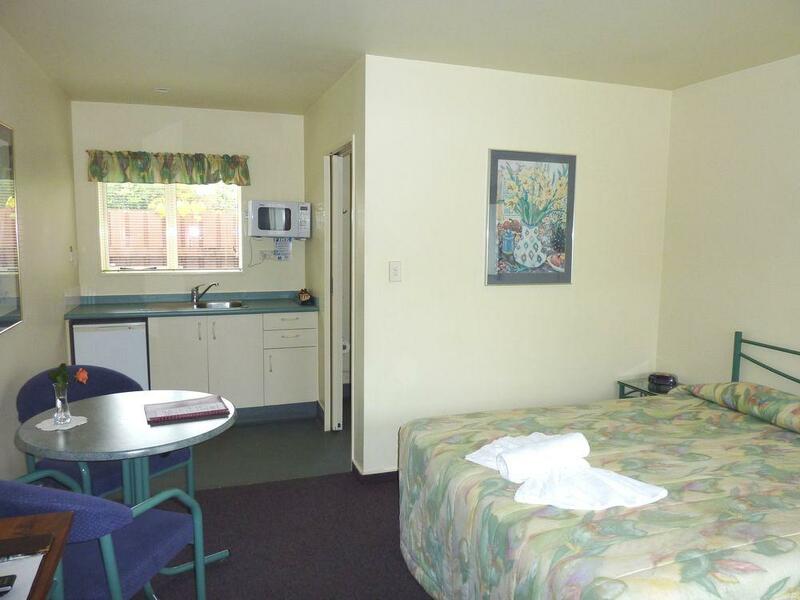 Buyers wishing to own their own motel rather than lease must inspect Benton's Motel. 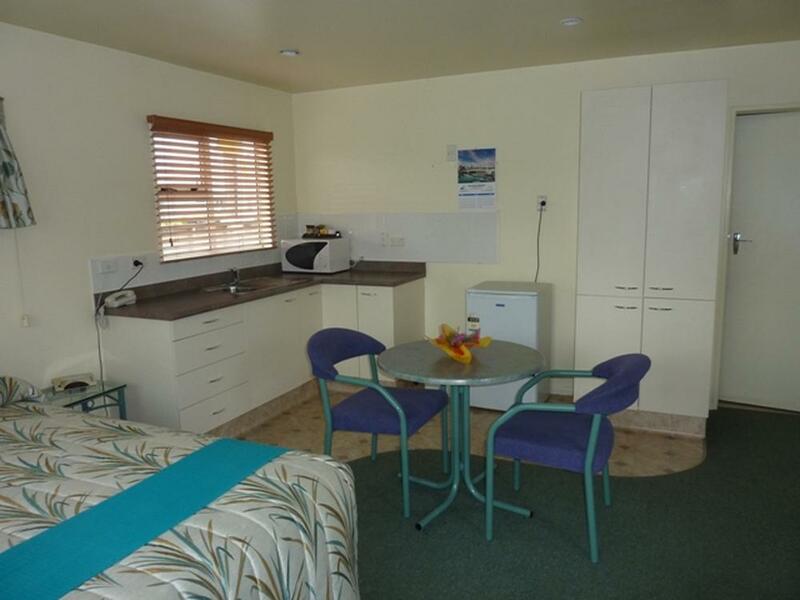 With a large developement about to commence in the area the demand for accommodation in Levin will be very strong.